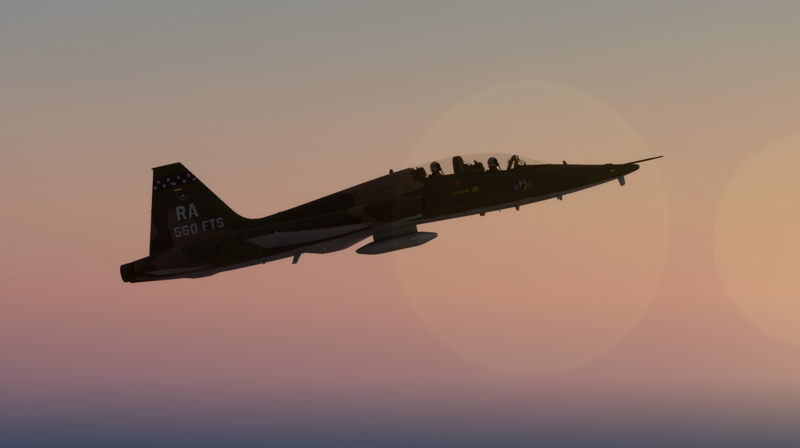 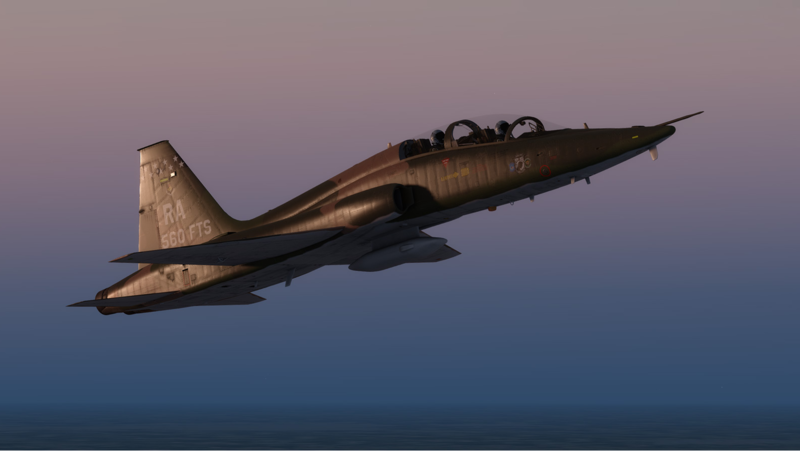 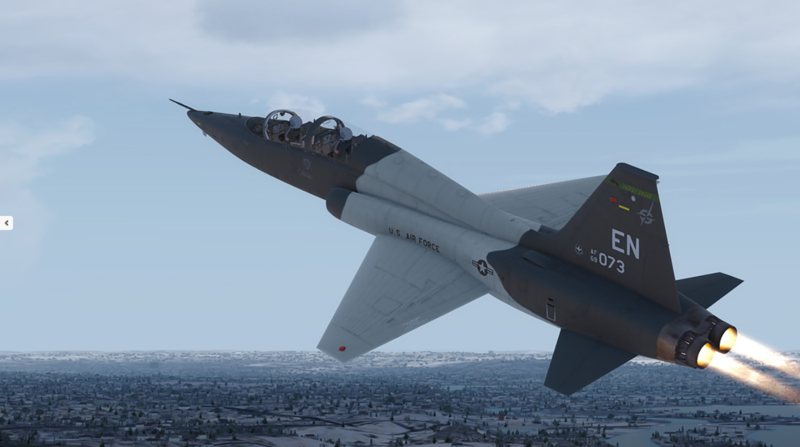 After years of waiting and teasing, Milviz has finally released their T-38C Talon, which has been flown and tested by the U.S. Air Force’s T-38C instructor pilots! 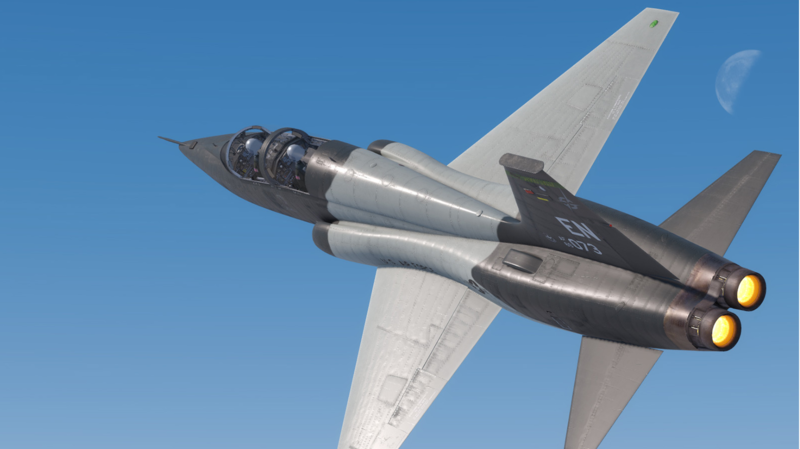 The T-38 Talon is quite possibly one of the most iconic aircraft in the USAF’s fleet. 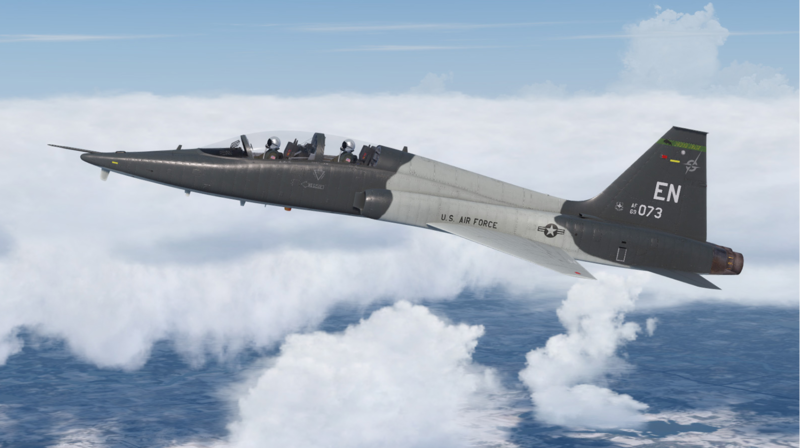 The Talon carries the unique distinction of being the trainer aircraft for every fighter pilot trained in the last five decades, meaning every current (or past) USAF fighter jock has T-38 time logged in their logbook. 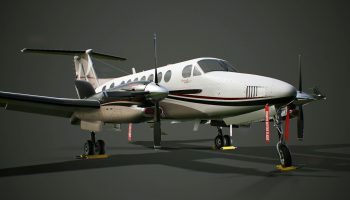 The -C upgrade commenced in 2002 after the Air Force decided to upgrade the current Talon fleet rather than commission a brand new aircraft entirely. 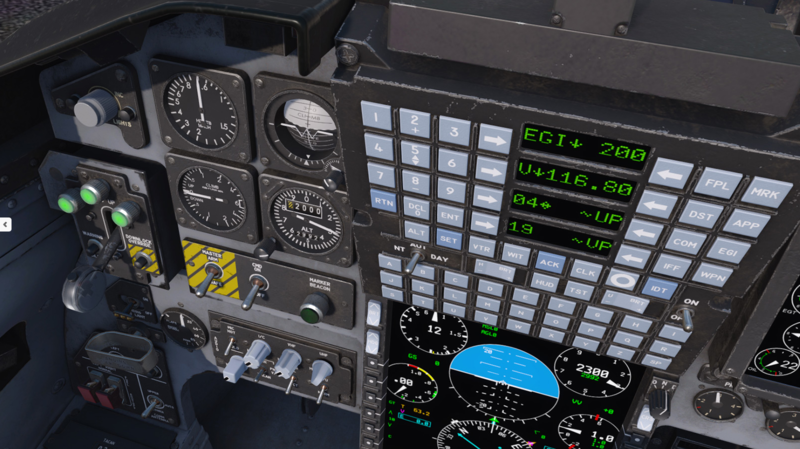 When compared to the older, steam gauge T-38A (which Milviz also has a rendition of), the T-38C introduces a glass cockpit to the aircraft, as well as a HUD, GPS and INS systems, TCAS, as well as a propulsion modification aimed at increasing low-altitude engine thrust. 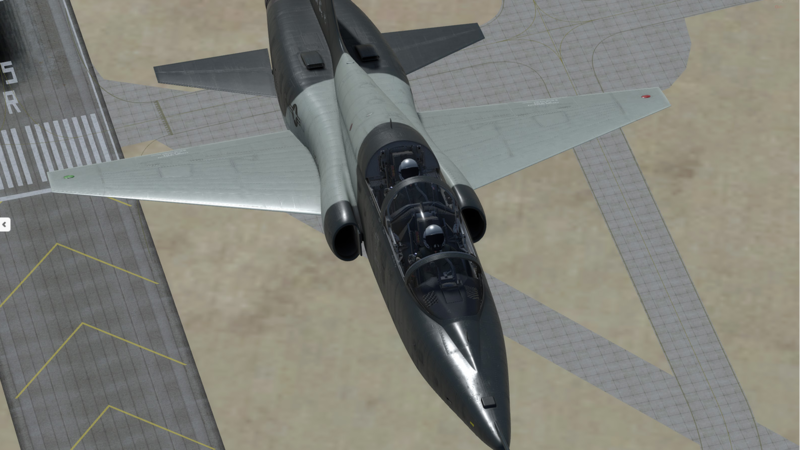 Needless to say, the T-38C is almost a new aircraft entirely when compared to its older brethren. 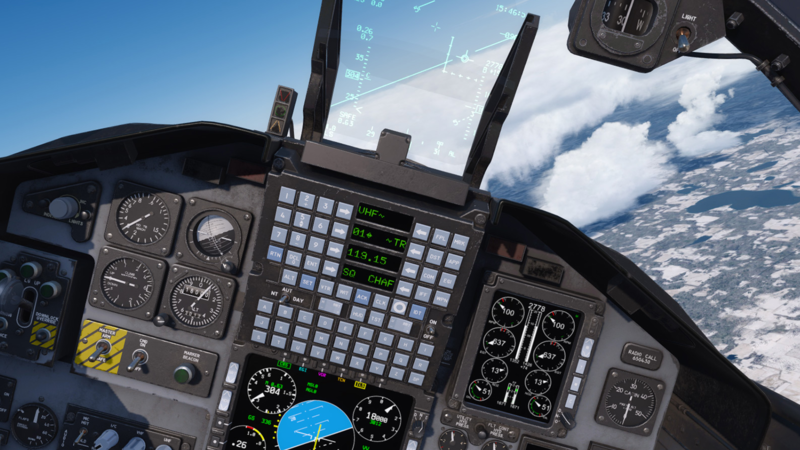 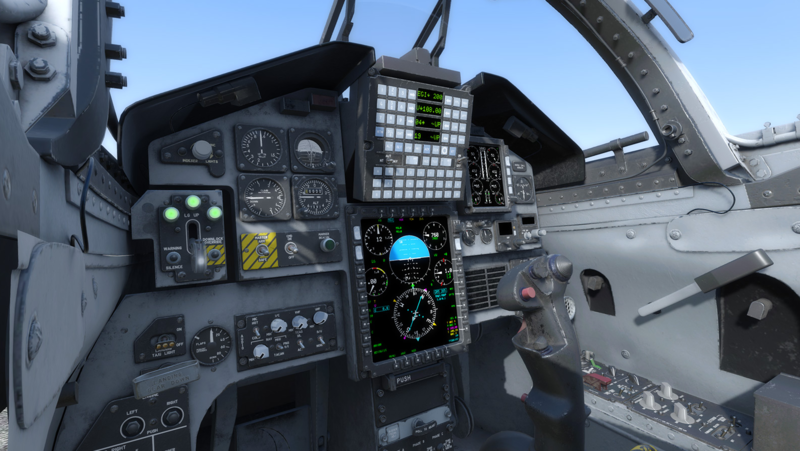 After showing the F-15C exterior with highly detailed PBR textures just days ago, Milviz is now showing some PBR previews of the cockpit. 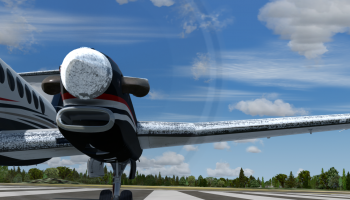 The textures seem to be of very high quality, and show some wear and tear that has been added to create the immersion of a somewhat older plane. 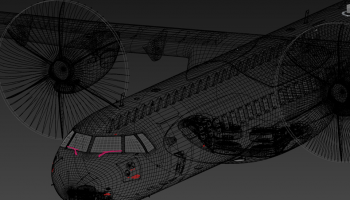 Courtesy of Milviz, additional previews of their upcoming ATR-72 livery set have been uploaded on their Facebook page today. 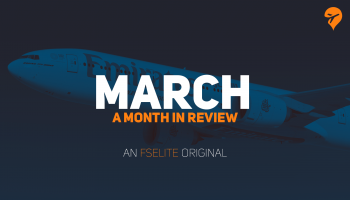 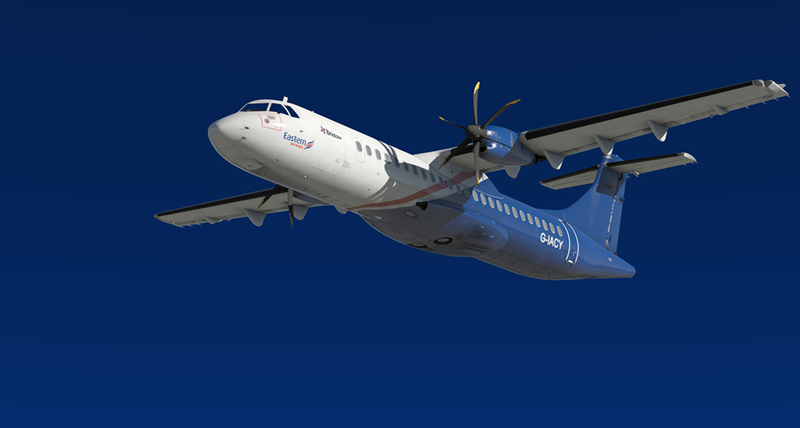 The livery set consists of 12 separate liveries from various ATR-72 operators around the globe. 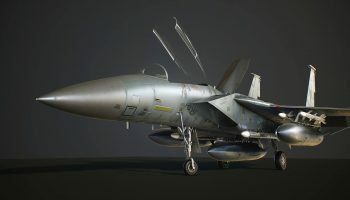 Milviz has not yet announced the release date for their ATR, yet these previews hint at an upcoming release in the near future. 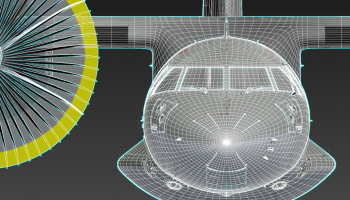 Their ATR-72 will include PBR, high definition textures, and a cabin among many other features.